Manila's APEC traffic didn't dampen the collaboration of iflix and the Philippine's top celebrities last November 16, 2015. 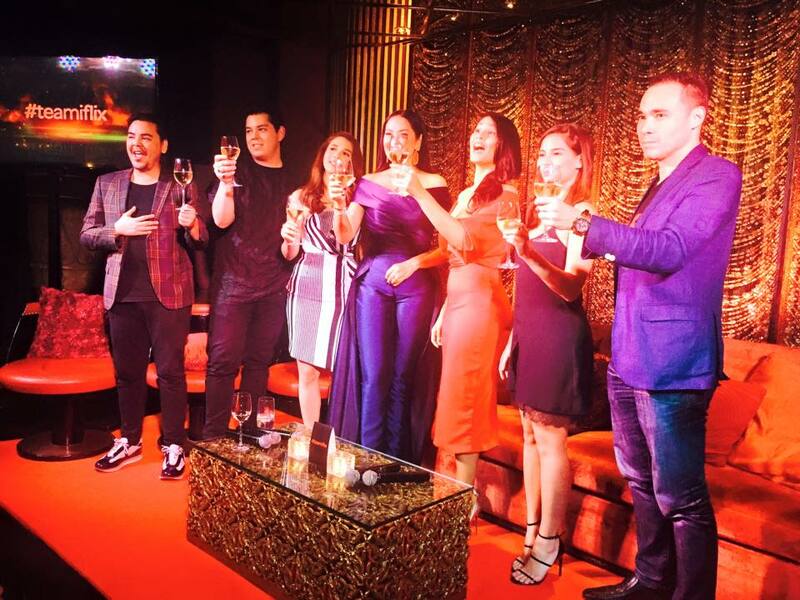 The company welcomed Ruffa Gutierrez, Raymond Gutierrez, Jasmine Curtis-Smith, JM Rodriguez, Iza Calzado and Karylle Tatlonghari-Yuzon as partners in the business. iflix is Southeast Asia's leading internet TV service. If offers its subscribers unlimited access to tens of thousands of movies, tv series, and other entertainment for a low monthly price. "It is a tremendous honor to have exceptional celebrities of such caliber to join us as shareholders. Now, along with our advisory board of Hollywood's most elite executives, we have unquestionably one of the most formidable profiles and strongest networks in the entertainment industry both in the Philippines and internationally," said Mark Britt, iflix Group Co-founder and CEO. 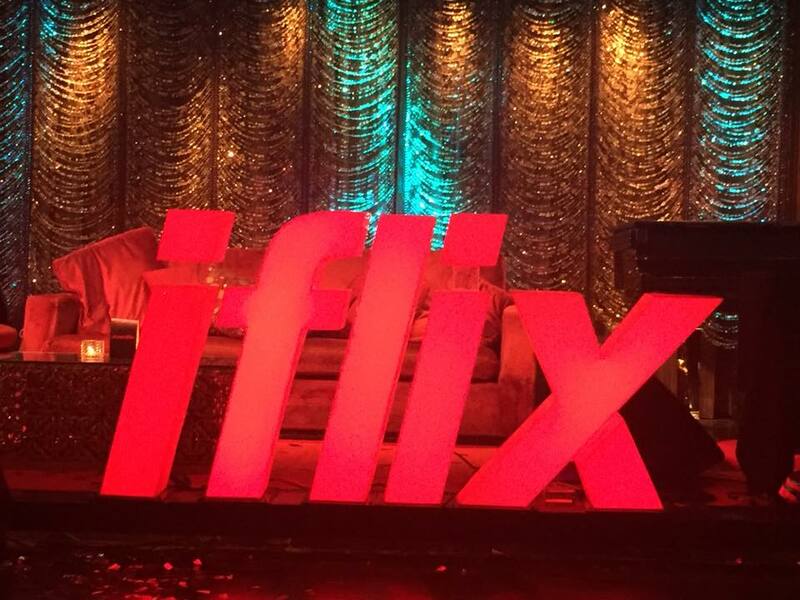 iflix is committed to work with only the best partners in all areas from technology and content, to marketing and distribution. And the partners in the Philippines is a proof that the everyone will benefit from their experiences and wealth of knowledge about the entertainment industry. 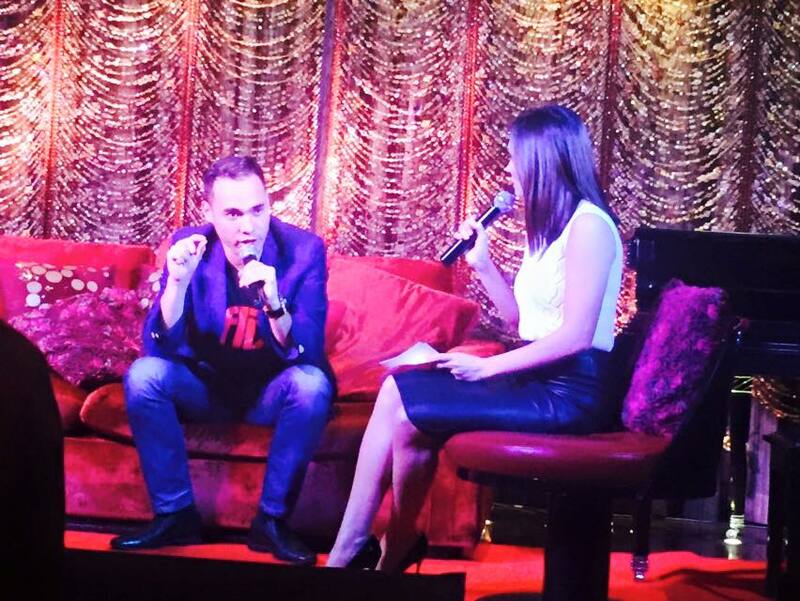 "We created iflix to be a new paradigm in entertainment, to change the way people watch TV shows and films. 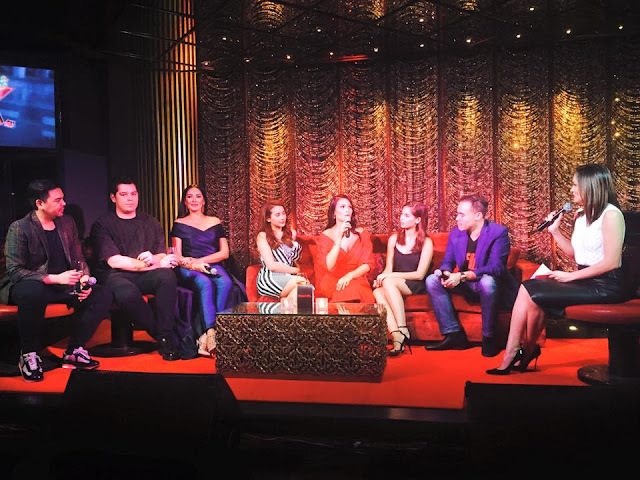 With Iza, Jasmine, Ruffa, Raymond, Richard, JM and Karylle, we believe we are able to take strong, forward steps down that path together," added Sherwin de la Cruz, iflix Philippines Country Manager. 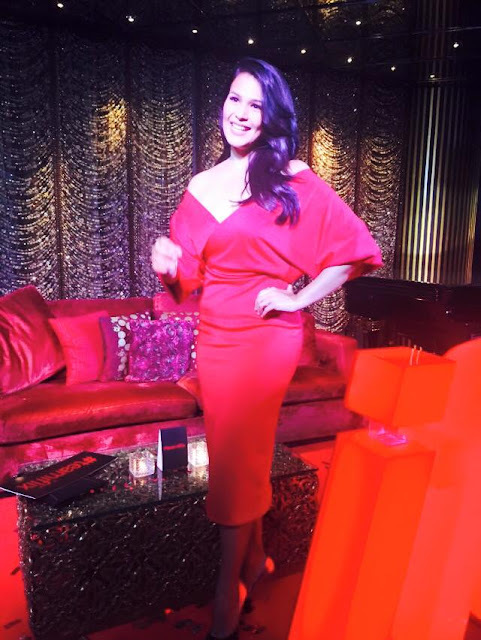 The celebrity partners plays an important role in developing projects for iflix original productions as the company moves with its plan for original content that has a committed budget for local independent producers and studios. 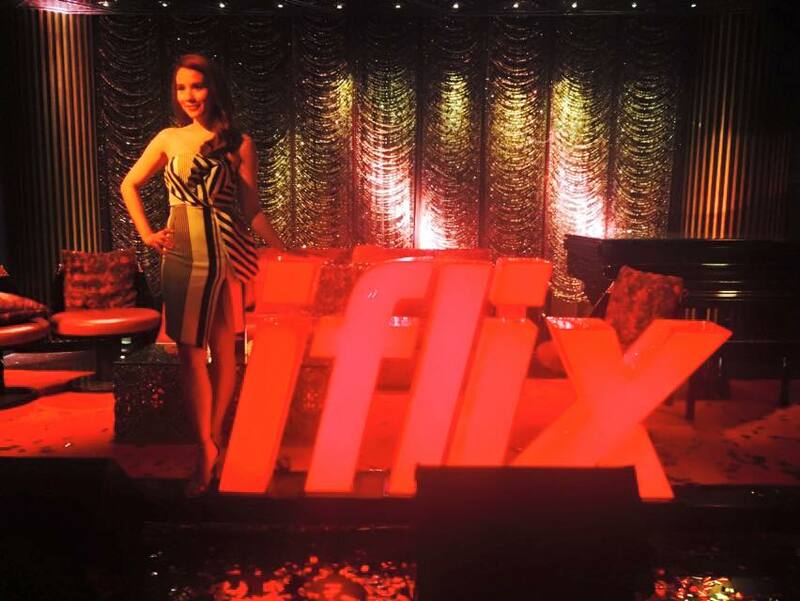 "I am so proud to be a part of the iflix family," says Karylle, an award-winning actress and singer. 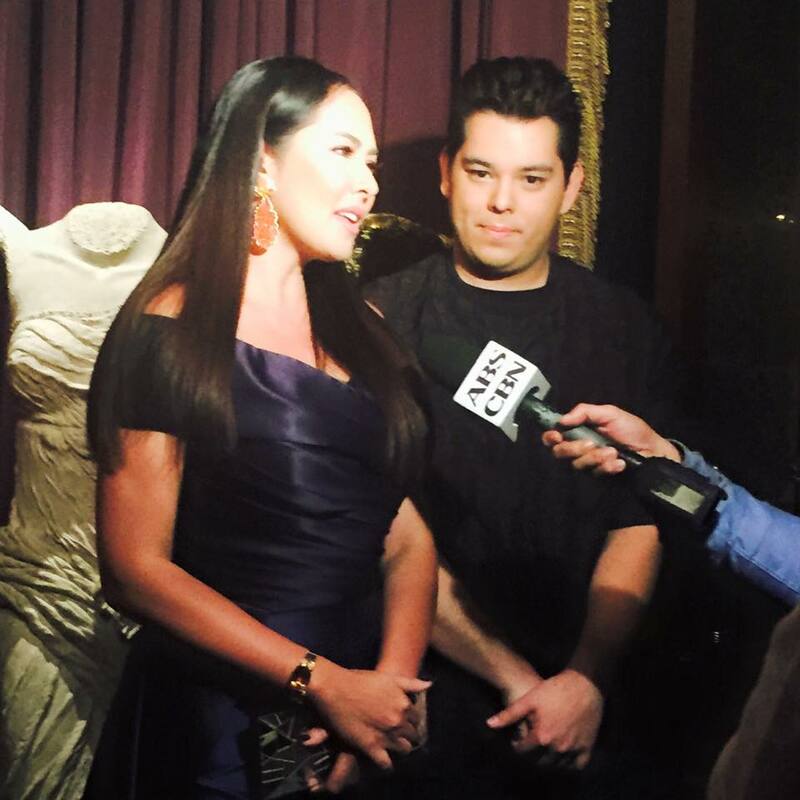 "They are doing an incredible job changing the way people are entertained throughout the Philippines, Asia, and soon- the world." iflix is now available in Malaysia, Thailand and the Philippines. It has the largest library of top Asian regional and local TV shows and movies available in the region. A subscription allows a user yo access the service on up to five devices, including mobiles, tablets, computers, and television sets. Price is very affordable at P129 per month in the Philippines for unlimited access. There's a complimentary 30-day trial with full access to iflix' content and services. Enjoy your fill of movies and TV shows, TV series for a month without paying anything. Simply log on to iflix.